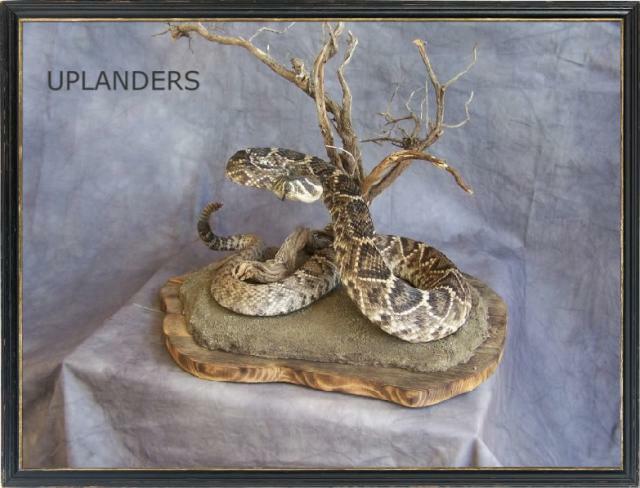 ClHello, my name is Jeremy Keene owner and operator of, Uplanders Taxidermy. 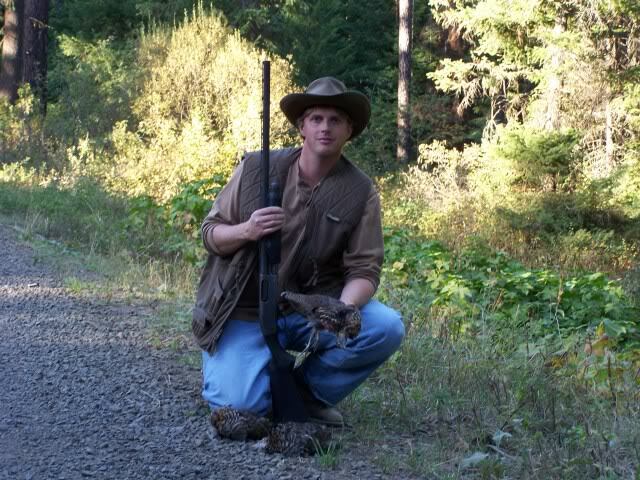 We are located in the heart of North Eastern Oregon just east of Pendleton, nestled at the foot of the beautiful Blue Mountains. We are truly blessed to live in such a diverse and beautiful part of the country. 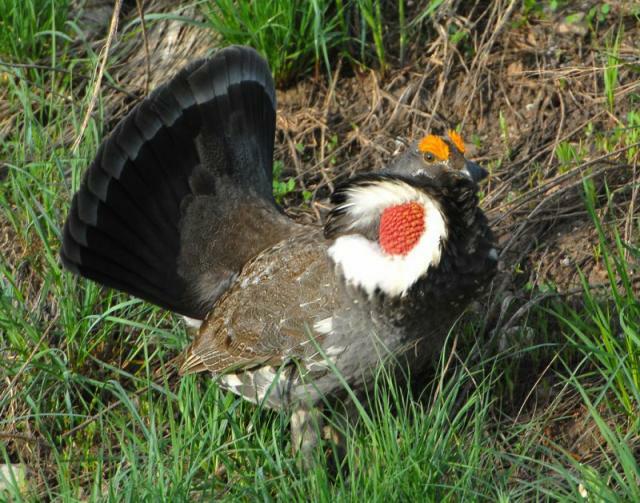 I am an avid bird enthusiast and hunter and take plenty of opportunity to experience and observe all types of game birds in their natural habitat. 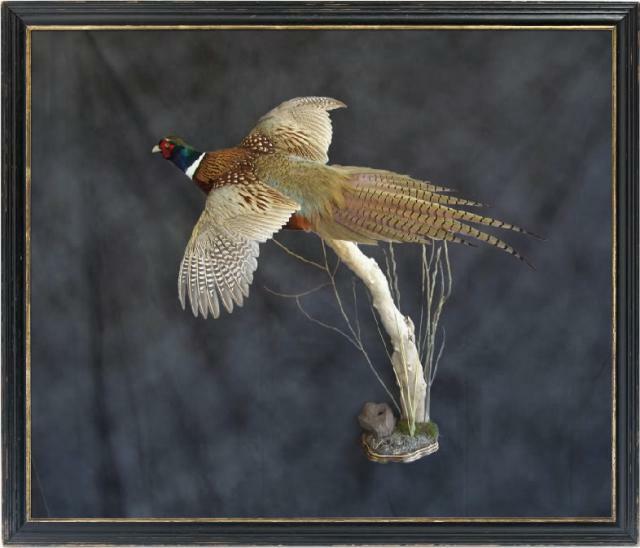 I have a passion and extensive knowledge of birds and reptiles and continually seek to improve my knowledge base which I believe is reflected in my work. 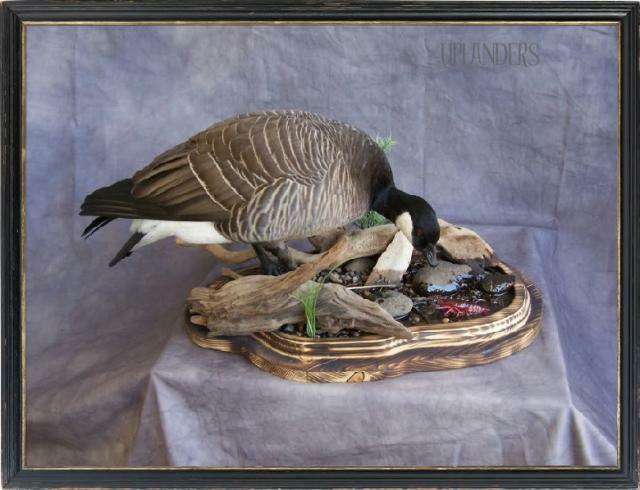 I strive to capture a true and realistic interpretation of your prized trophy.